Brands from Google to Dyson are paying thousands of dollars to work with Instagram's top "pet influencers," Fast Company reports. 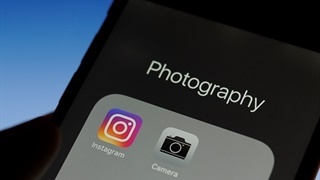 The founder and CEO of a talent agency for pets told Fast Company that animals with more than 1 million followers can earn up to R230,000 per Instagram post. A senior-level manager at Hearst Digital Media said she once paid a dog owner just around R460,000 to post on Facebook, Instagram, and Twitter. 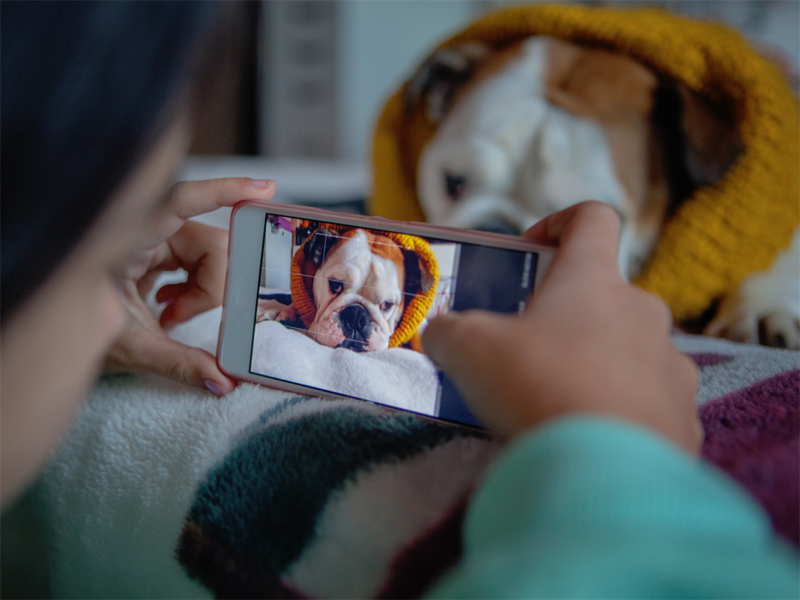 An emerging "pet influencer" community on the photo-sharing app has brands clamouring to hire furry friends for sponsored posts and ads, according to a new story on Fast Company. 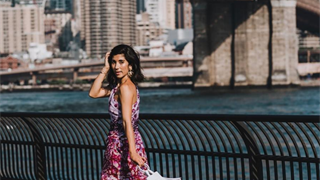 Reporter Lara Sorokanich spoke with Loni Edwards, the founder and CEO of The Dog Agency, a New York City-based management firm that facilitates business deals between brands and owners of pets with at least 50,000 Instagram followers. She sees demand for pets on social media "expanding and growing." "Pets are universally loved, they make people happy," Edwards told Fast Company. "And they're safe. They're not going to say politically charged things or get drunk at a party. So they have all the benefits of traditional, human influencers with all these extra plus factors." The Dog Agency has paired its 160 pet influencers - which includes a few cats and monkeys - with a wide array of brands, from Purina and Dyson to Google and 20th Century Fox, according to its website. Edwards' average client has between 100,000 and 200,000 Instagram followers and earns "a couple thousand dollars per post," she told Sorokanich. The serious money starts coming in when you hit the 1 million follower mark: anywhere from $10,000 (over R140,000) to $16,000 (around R230,000) per Instagram post. That's more than the $7,500 (about R110,000) average rate for a human influencer with over a million followers, according to Brittany Hennessy, the senior director of influencer strategy and talent partnerships at Hearst Digital Media. In fact, Hennessy has paid double that for a dog influencer. In her book "Influencer: Building Your Personal Brand in the Age of Social Media," Hennessy wrote that she "once paid a dog $32,000 (almost R460,000) for two Facebook posts, one Instagram post, and one tweet. Probably took his owner all of three minutes to take the photos and write the captions." Hennessy previously told Business Insider that the influencer marketing industry is projected to be worth $5 billion to $10 billion by 2020. She said "top" influencers are making "half a million dollars" a year from sponsored posts and campaigns with brands. That's why part of Edwards' job is ensuring the pet owner isn't just after the dollar. "[We have to] make sure that they're in it for the right reasons, that they love their pet and they love that they're able to spend this extra quality time with their pet," Edwards told Fast Company. "It's more prevalent now than when I started the agency, but now that people know that you can make money from this, there are people trying to force their pet into this."